Topical authority, a deceptively simple premise and in that simplicity lies its seductive draw. And with that draw, and the success of the improved rankings will come, lies the danger. Topical authority, as many of us think of it today, will die and with it the enormous resources that went into developing it for our sites. 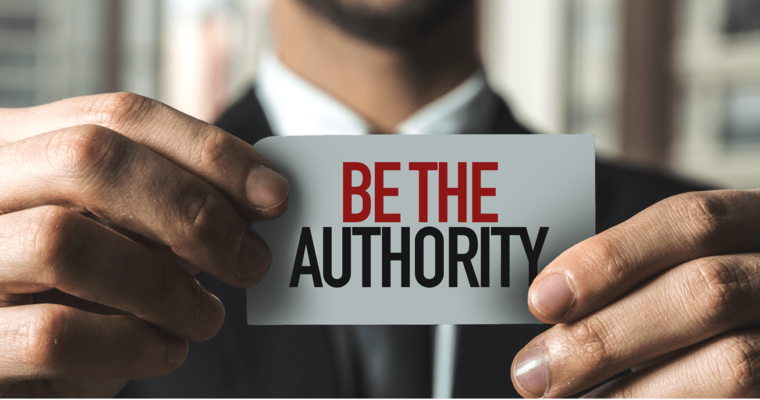 Topical authority is a perceived authority over a niche or broad idea set, as opposed to authority over a singular idea or term. Let’s take for example a site with an excellent page about blue widgets on a site about things that are blue. Now let’s compare that with someone with the same quality page but residing on a site about widgets of all kinds. Each will have both types of authority (as will virtually every site you will see), but let’s go with the clearest examples. The site dedicated to all things blue may have a fine page on blue widgets but they are not a topical authority on them. They have a singular page that may answer a grouping of questions but there is nothing to signal to Google or users that the site owner has a breadth of knowledge on the subject of widgets nor are there supplemental pages to illustrate that the visitor will find answers to other, related questions unless those questions pertain the color blue and other items that may be. The site with the single page on blue widgets on a widget site may find themselves in a better scenario as their topical relevancy will be around widgets as opposed to a color. I’m assuming in this statement that they’re trying to sell widgets and not blue items. So, as the name suggests, topical authority is a perceived authority over a subject or area of a subject. Why Should You Care About Topical Authority? Topical authority is presently one of the strongest ideas in search and rightfully so. 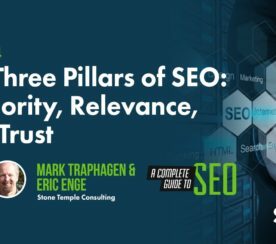 Working toward topical authority can provide a broader net of keywords, generating large volumes of quality content around a specific topic, provides an almost perfect scenario. When people are looking for places to reference/link to/socially share – you will be it. When users are looking for answers to their supplemental questions – they will remain at your site and not be forced off to find their answer elsewhere. When Google is looking for an answer to a question – you will have it. When Google is determining if you have additional information to meet other user intents – you’ll have that covered, too. So basically, it does all the things you want. You’ll have more pages capturing more keywords, attracting more links, and improving rankings. At the root of it, topical authority is about content. The authority is gained via a perception that your site has enough information on it to be considered an authority on a subject. Part of this is in the quality of the content but the most important consideration is how many of the relevant pieces of information and user questions have you covered. 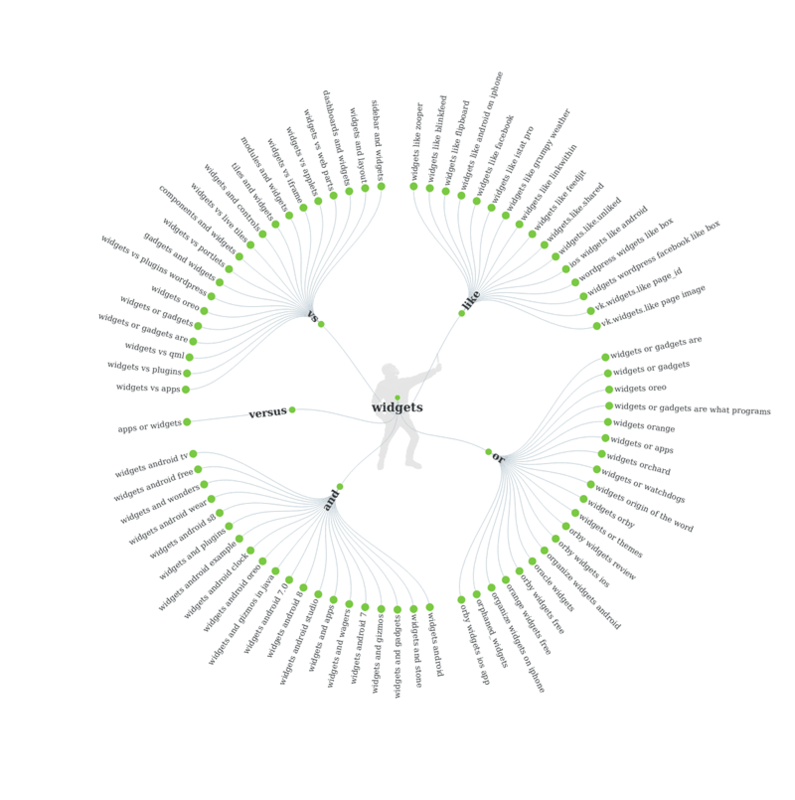 You can lean on keyword data from your favorite tool. 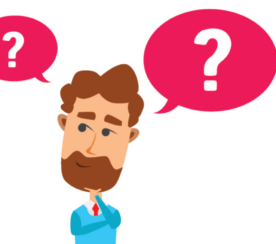 You can ask your sales and support teams what questions they get asked on a regular basis. You can ask your clients, you can visit relevant communities or subreddits and dig into what questions are being asked there, or any number of avenues. In my mind, the more sources of questions you draw from the better. If you want to be an authority you need to have the answers. One of my favorite go-tos to get the creative juices flowing is Answer The Public in part because the format is great to send to clients to illustrate the types of questions people are asking in a visually pleasing and effective way. There are other charts as well but this gives you an idea. The data is also downloadable in CSV and essentially breaks up the various related queries by their type. This is great to help inspire sections of content or give you a way of looking at it you might not have thought of. On your widget site did you think of adding a comparison section? The queries seem to support it. One thing to remember with this type of data, however, is that not all keywords are equal. You need to go back and figure out the various search volumes for these types of terms. Further, you generally will need to break them into logical resource sections (one of the reasons I like Answer the Public as a starting point is that it helps break things up this way by default). So I Just Need Content? No. Simply producing content is not good enough (and sometimes not good at all). Since the Hummingbird update in 2013, Google has been rapidly improving its ability to understand the context and the relationship between words. This got amplified dramatically with the rollout of RankBrain and the introduction and advancement of machine learning and AI systems in the algorithms. No, we’re not just talking about content, we’re talking about answers. At the absolute core of it, Google wants to maximize the probability that the results they send a user to will fulfill their intent. That is to say, answer the need they came with and also hopefully answer any followup needs they might have as well. So, you’re not simply writing another crappy 200-word product description filled with keywords on why the 1/8-inch blue widget with threading is so very different from the 1/4-inch blue widget with threading. Instead, you’ll be writing content on how they are installed, what the heck a blue widget is used for, and why you would use one over a nigritude ultramarine? Basically – produce the content and answers the question people have about the topic, produce them well (and if possible in various formats – text, images, video, etc. ), and you will dramatically improve the odds that you will be viewed as the topical authority. Authoritative and high-quality content and answers will naturally attract links. It’s generally a given that with good content you will attain links in most sectors. However, you may need to head out and secure them the old-fashioned way. By old-fashioned, I simply mean seeking out links for topical and/or authoritative sites, not that you should buy into a blog network or restart that old forum profile activation spree you might have found yourself doing in 2002. The Rankings. Try to find opportunities to get links on sites that rank well not just for a key term like “widget” but also “how do blue widgets work” and other supporting terms that imply authority. The Rankings (yes – again). Look at the sites that link to multiple competitors. Most backlink tools providers have some type of comparison feature built in that allows the user to see which domains link to multiple sites (for example – the top 3) and that also don’t link to a specific site (for example – yours or your client’s). This isn’t an article about link building strategy so I will leave it at those small suggestions on starting points. But as I’m sure we all know, each situation is unique and you need to keep your eyes open for opportunities to get involved with community events, sponsorships, niche press opportunities, and anything else that will get your name in front of an audience and a link in front of Google. Topical relevancy is a short-term fix. Many will disagree – and for my own sake, I hope I’m wrong – but I don’t see topical relevancy as it’s shaping up right now lasting more than another year-or-two. The reason I don’t believe it will last is that same reason that the authorship tag didn’t. Once Google has their own answers they won’t need to drive the traffic to us for them any longer. We’ve clearly seen the push on Google’s part to create their own walled-garden of sorts where the answers to questions are all given within the result themselves and the sale hopefully happening there as well. In my mind, this is the death of the current value of topical authority. What value comes from being the answer if Google simple displays it and the searcher is then sent off on their merry way? To be sure, this topical authority will assist other phrases and it may transpire that the user is given your site again for followup queries based on it (so perhaps “death” was a bit strong) but the value is now diminished and rather than having the traffic to your site you’ll find yourself once more competing with ads, and more ads and likely a few more answers that may-or-may-not be yours. We have no choice. 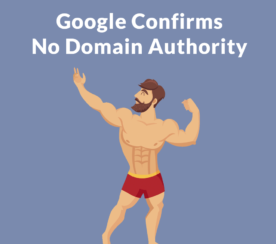 Topical authority is a powerful tool presently and regardless of the fact that its value will diminish over time, so too will/are many organic SEO signals. And new ones are rising. Will I cast away topical authority as something to pursue? Not at all. It works incredibly well presently and the changes coming are inevitable. The only reaction to these changes will come in structuring your answers in such a way as the user is drawn to the click rather than getting it fully within the result itself. This is why I mentioned various formats (images, video, etc.) or using longer lists that don’t fully appear in the result itself provided that the information is captivating enough to have a high click-through rate. Go forth and build (your topical authority). But as you read more on SEO pay close attention to the layout changes – this is the true battleground to come and you aren’t just up against your competitors, you’re up against Google.